Music megastars Big Boi and B.o.B, join T.W.O as two new playable characters taking on a special contract. 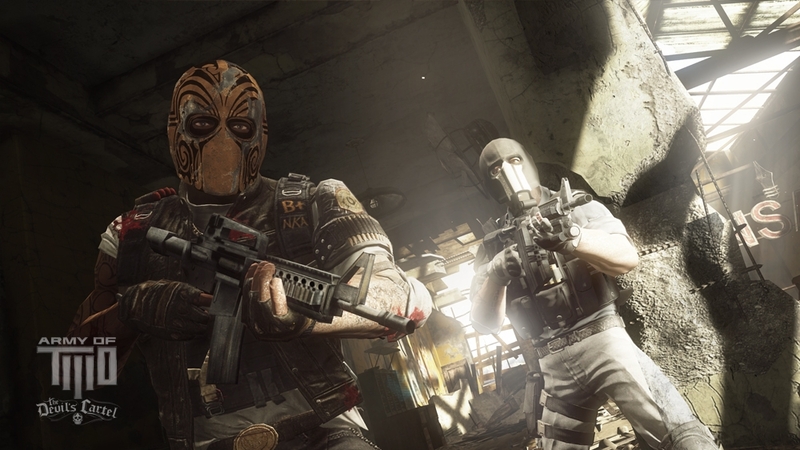 Take on new co-op contracts with extra weapons and masks! 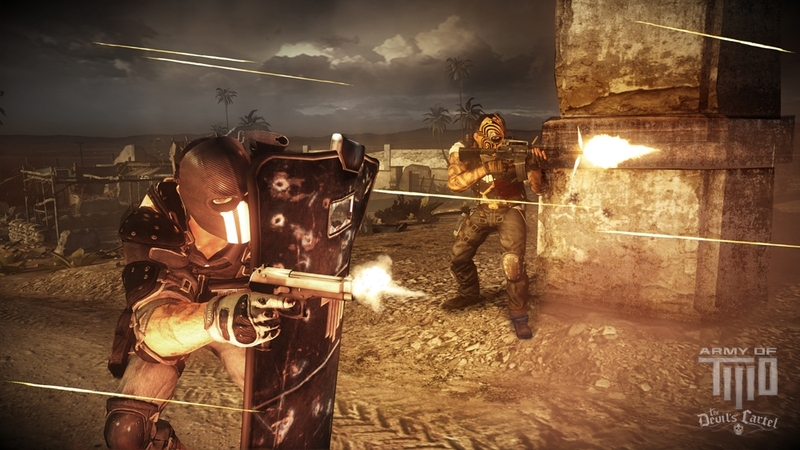 Content is included with new copies of Overkill Edition. 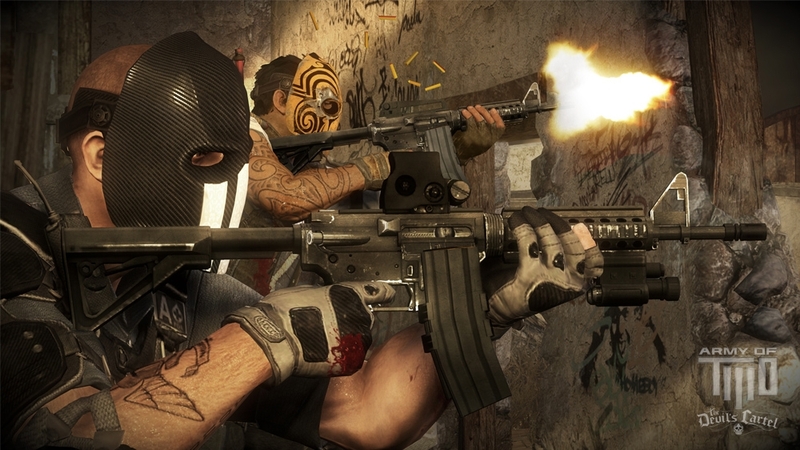 Become an instrument of mass destruction in Army of Two The Devil’s Cartel. As a member of one of the world’s most elite private military companies, you and your partner will be armed to unleash colossal amounts of destruction. As you lay waste to the enemy, you’ll build up Overkill, an ability that briefly makes you an invincible engine of absolute destruction. Walls, barriers, and buildings bow to the explosive power of your weapons.Trigger Overkill and blast the truck into the dust… taking your enemies with it! 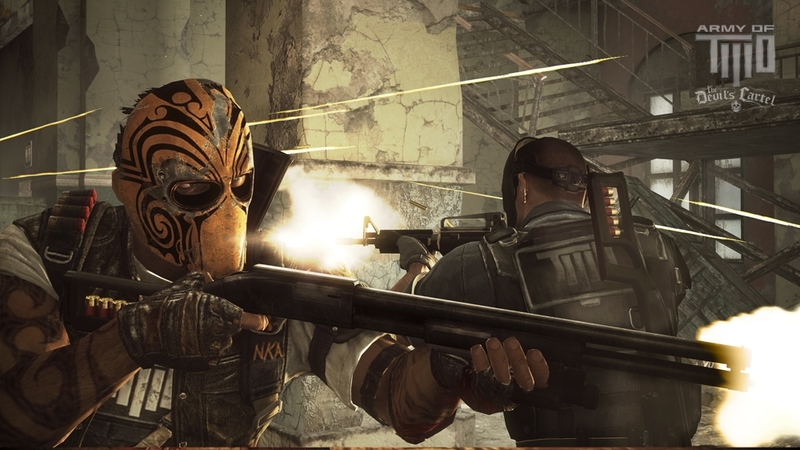 In the heat of a vicious war, Alpha & Bravo are all that remain to stand against the cartel. 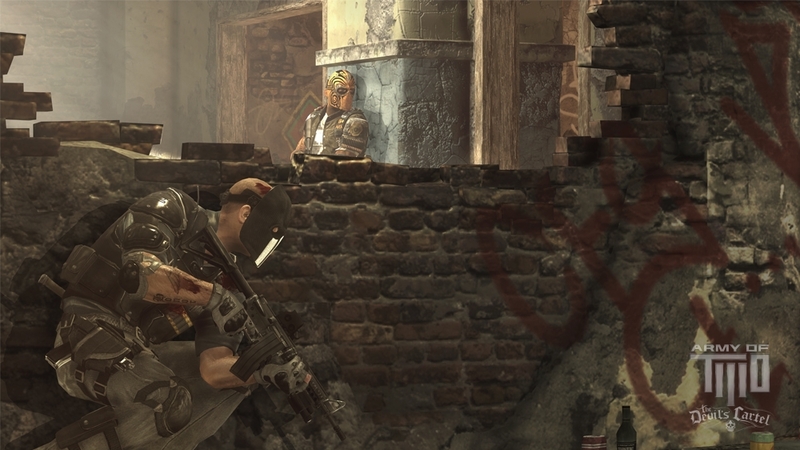 Bullets will fly, buildings will crumble, and a new mysterious enemy will emerge! It's double or nothing! 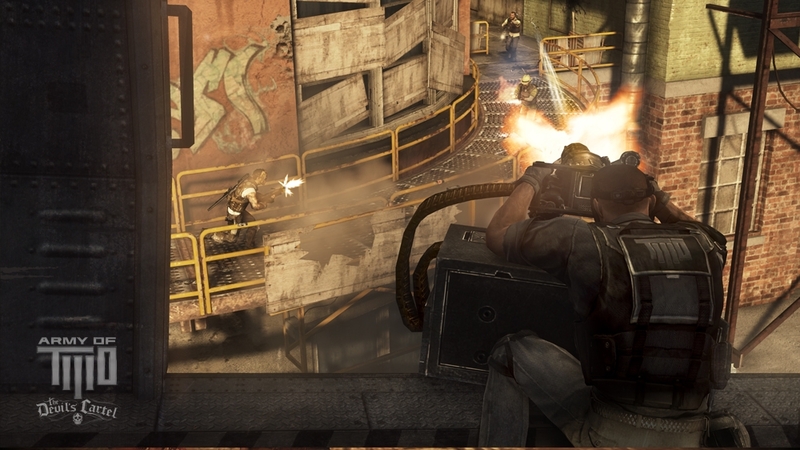 This is the paid version of Online Pass, which is required to play online co-op. 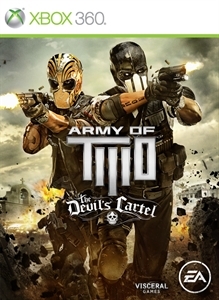 Check out the Army of TWO™ The Devil’s Cartel official announce trailer featuring music from BoB- "Play for Keeps."